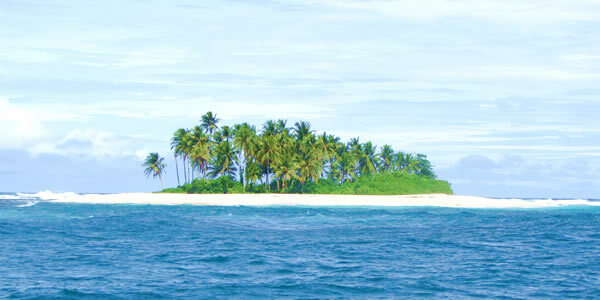 On our southern Mentawai trips we spend a good 4-5 days on the bottom corner of the Mentawai Chain (South Pagi Island). These trips are design for the surfer looking to move out of the core Mentawai Zone. Swell direction is key for making these trips work. Oasis will travel south and then move north through Thunders, Green Bush, Maccers and HTs. These trips will not venture up to the Playgrounds Zone. So jump on board and request a Southern Mentawai trip. Trips depart and return to Padang, West Sumatra.